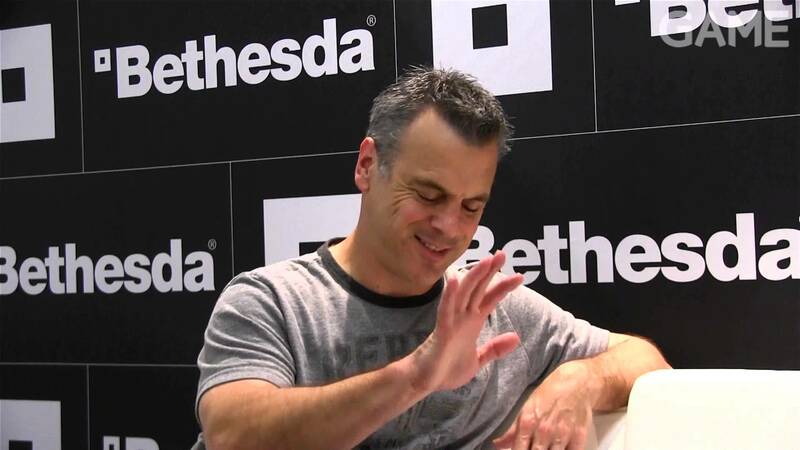 Vice President of Bethesda Softworks Pete Hines, has taken to Twitter to express his dismay concerning the hefty amount of Fallout 4 leaks. Yesterday, Bethesda’s community lead Matt Grandstaff, already posted a message on the official Besthesda forums. Grandstaff asked the community, not to share any of the leaked content. Today, Bethesda’s vice president has also shared his feelings concerning the recent leaks. Hines tweeted that he’s not answering a single questions regarding the Fallout 4 leaks. Bethesda’s vice president adds that he’s considering muting those who do. The source for the massive amount of leaks remains unknown. Perhaps someone swiped a copy of the game or broke the street date. @Ryarth23 someone swiped a copy. Broke the street date. Who knows. Hines asks fans to keep quiet concerning the leaked info, and not share it. @DarkKitarist I reiterated what Todd said. Be quiet. When asked about how Hines feels about the leaked content, he replied to be “upset”. Hines added that it feels like someone is opening up your Christmas presents in November. According Hines, players will probably enjoy Fallout 4 a lot more if they experience the game themselves, instead of seeing someone else do it for them. @CJoriginalsHD I think you will enjoy the game a lot more if you experience it for yourself instead of seeing someone else do it. The major leaking began last week, when the game’s main menu was streamed. What are your thoughts concerning the recent leaks? Fallout 4 is just a few days away, and will release on November 10 for PC, PS4 and Xbox One. The game was officially announced ahead of last E3.